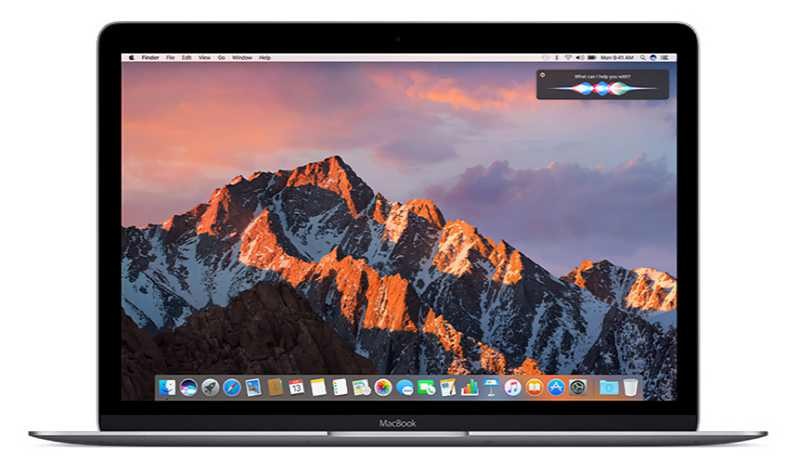 Apple macOS 10.12.4 is now available for download for everyone. Previously, the update was rolled out to testers only. There many new features as well as bug fixes and other performance improvements. The update also includes Night Shift feature which adjusts the color of your display after sunset. Many studies show that exposure to bright-blue light in the evening can affect your circadian rhythms and make it harder to fall asleep. After sunset, Night Shift will shift your display colors to the warmer end of the spectrum, making the display easier on your eyes. In the morning, your display returns to its regular settings. You can now download macOS 10.12.4 update from the App Store.